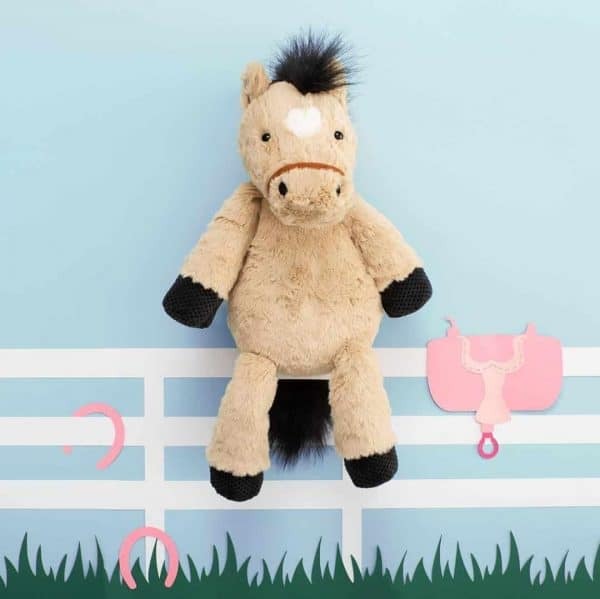 Scentsy Peyton Pony Buddy – Looks like a horse, but he’s just a pony! 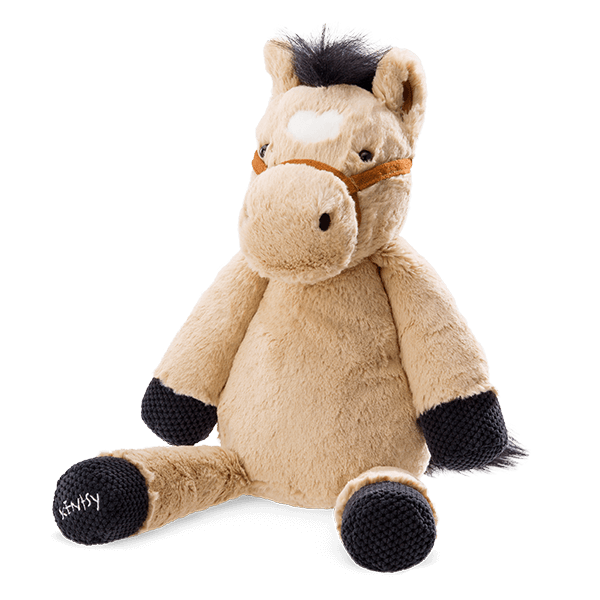 Every Scentsy Buddy features a zippered pouch to hold your favorite fragrance. comes with a scent pak of your choice.